Can we know God's will? In this short-course, R.C. Sproul explains what Scripture means when it talks about "the will of God" and outlines the best way to know His will for your life. How can I know the will of God for my life? Obviously, people who are earnest in their Christian faith want to live a life in obedience to Him. Dr. Sproul poses another question in response by asking, “What will are you talking about? 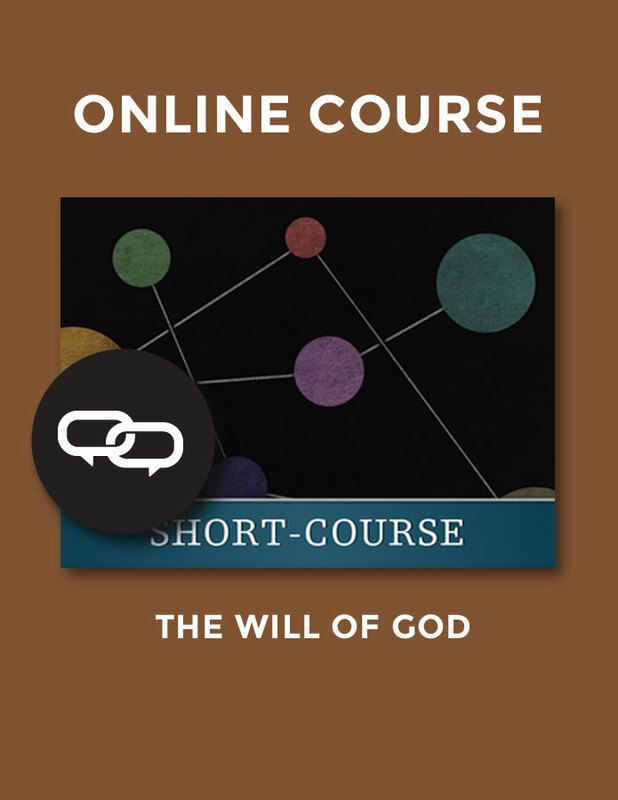 Are you talking about the hidden will of God?” In this short-course, Dr. Sproul discusses these “different wills,” where to find them, and how to apply them in God's Word.